An Ruán – The Alder. 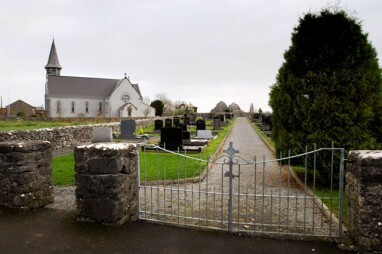 Ruan is a small village, and was the first stop on the old west Clare Railway which was operational until 1961. 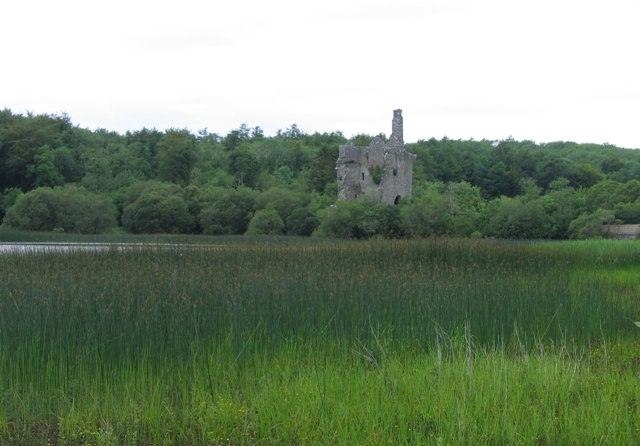 Situated close to Dromore Lake and woodlands (covering close on 1,000 acres), the area has a rich historical and archaeological heritage. Dromore is renowned for its diversity of flora and fauna. The five lakes of Dromore are one of the country’s prime fishing areas. 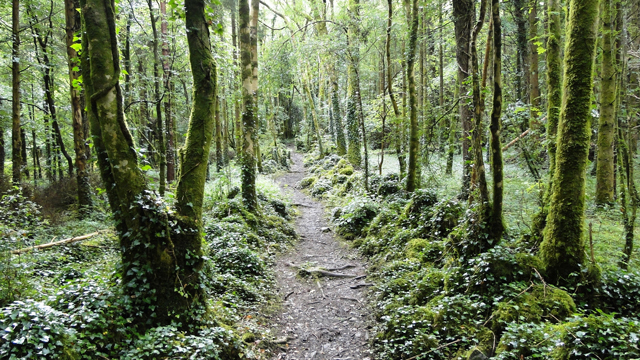 The wood is a wildlife sanctuary and the animals of the forest include badgers, pine martens, squirrels and foxes. There are four woodland trails to follow that are clearly signposted. Walks and nature reserve. Great for all the family.